Dwindling resources may cause the Centers for Disease Control and Prevention (CDC) to dramatically reduce its efforts to prevent and respond to infectious disease epidemics in dozens of foreign countries. Funding for the CDC programs that aim to stop future outbreaks at their source comes primarily from a five-year emergency package that Congress approved to respond to the 2014 Ebola epidemic in West Africa. But that funding (about $600 million) is expected to be gone by September 2019 and additional resources aren’t likely to roll in, officials say. The CDC has been working with more than 30 countries to help keep infectious-disease outbreaks at bay, but the organization may have to scale back its work to prevent global disease outbreak, according to a Wall Street Journal report. A copy of a recent email sent by the CDC to global health center leaders and obtained by the Journal said that if funding remains at current levels, efforts to prevent infectious-disease epidemics may have to be limited. The agency would have to focus on 10 “priority countries” (India, Thailand, Vietnam, Kenya, Uganda, Liberia, Nigeria, Senegal, Jordan, and Guatemala) starting in the fall of 2019, the official said. 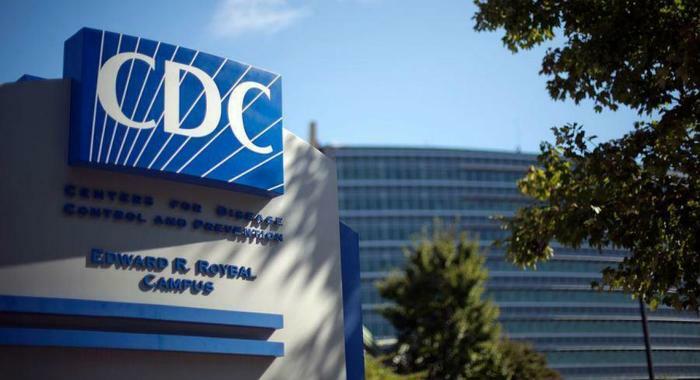 The CDC is planning to pull back its disease prevention efforts in many countries where outbreaks are likely, including China, Pakistan, Haiti, Rwanda, and Congo. Programs to combat other health issues, such as HIV, influenza, and vaccine-preventable diseases, would continue. If additional resources become available in the fiscal year that starts Oct. 1, the CDC could continue its work in China and Congo, as well as Ethiopia, Indonesia, and Sierra Leone, another official said.